H&C Automated Solutions has acquired the chilling and freezing business of New Zealand engineering company, Milmeq. Milmeq developed the first automatic chilling and freezing tunnels and plate freezers for the meat and dairy industries. H&C, a Mercer Group company, and Milmeq agreed to the acquisition in December 2018 when Australian design build firm, Wiley, acquired Milmeq’s food processing design and engineering consultancy team (FDB March 6, Dec 11, 2018). It came into effect on March 1, 2019. Mercer Group CEO Richard Rookes says the acquisition was a “huge win” for H&C customers. “Adding chilling and freezing to our capabilities means we can offer complete solutions to the back end of cheese and meat processing operations,” Rookes says. Mike Lee is the new general manager for H&C Automated Solutions. H&C’s business is renown for automated solutions for cheese, horticulture and red meat sectors around the world. 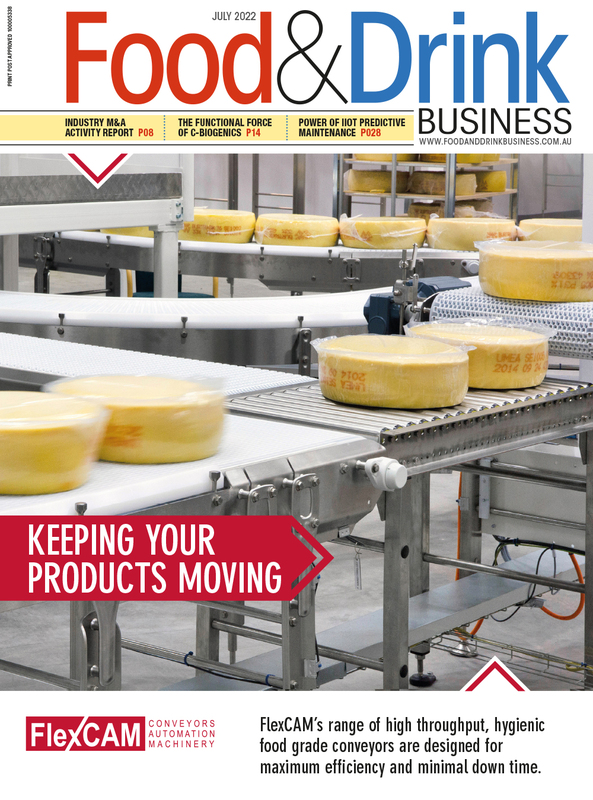 Its broad materials handling capability and specialised reverse packaging systems were initially for cheese products, with the company recently adding red meat to its scope. It includes BetaVac vacuum packing and Aico carton erecting equipment to its product range. Mercer announced Mike Lee will be H&C’s general manager. He was international sales and marketing manager for Milmeq and had previously worked for global dairy companies Fonterra and Synlait.